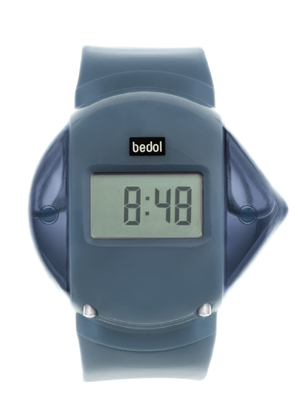 The newest edition to the Bedol Water Alarm Clock. Squirt resembles a small splash of water. Perfect size for a college students desk. Just pop open the cap and fill Squirt with ordinary tap water! 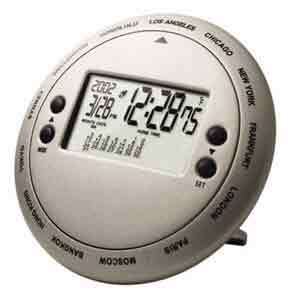 Features a daily or hourly alarm and easy to set 12 hour or 24 hour clock. 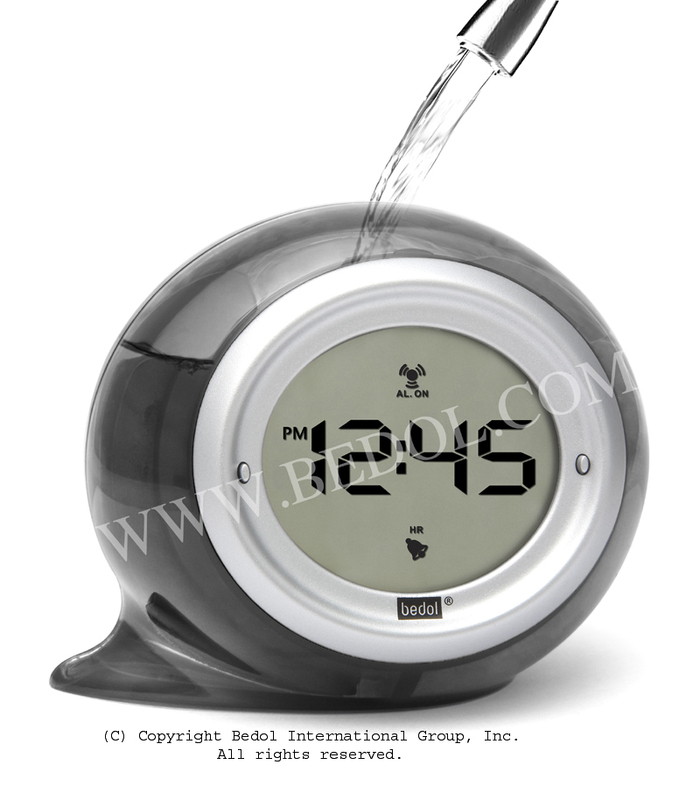 Squirt Water Clock keeps perfect time without requiring batteries or electricity. 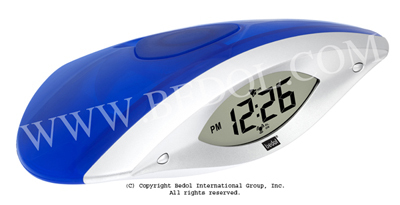 The amazing Bedol Water Clock technology converts ions in the water into clean energy power. Built-in memory chip remembers time so you don’t have to reset. Water won’t need to be replaced for 6 months or more and its simple and fun to do. Squirt is available in five cheerful colors including green, purple, charcoal and orange. Measures 3 ½” tall x 4 ½” diameter.